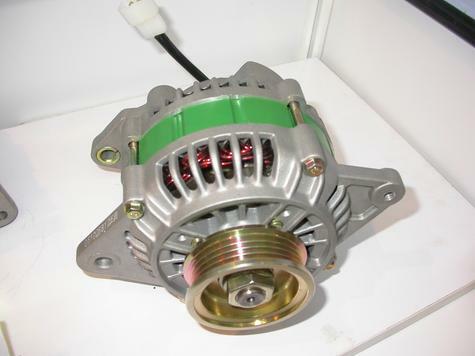 We provide many types of Alternators, covering, Mercedes-Benz, VW Beetles, Vovo F12 and F16, Isuzu, Mitsubishi 4D31, Opel Vectra, Fiat, Iveco, Toyota 4Y, Peugeot 405, VW Jetta, VW Golf, Audi, Citroen 988 and ZX, Skoda, Kia, Suzuki, Daihatsu, Mercedes-Benz C200, C220, C250D, E250, E300D, 312/412 Diesel, Mercedes-Benz 280S, 300 SE, Mercedes-Benz 1422, 1425, 1622, 1625m 1628, 1632, 1633, 1638, etc. 100% tested makes quality alternators. competitive prices. see photos, thanks!